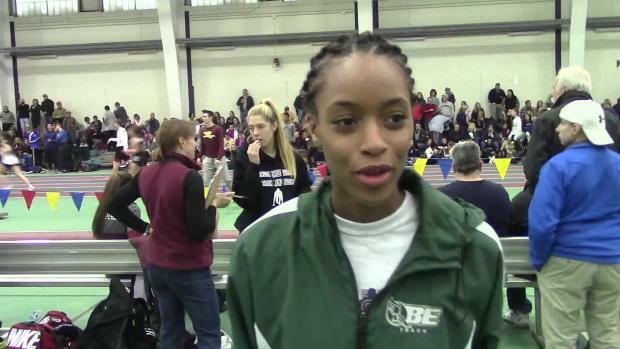 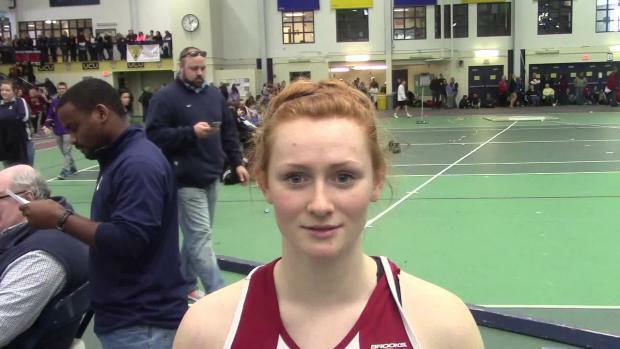 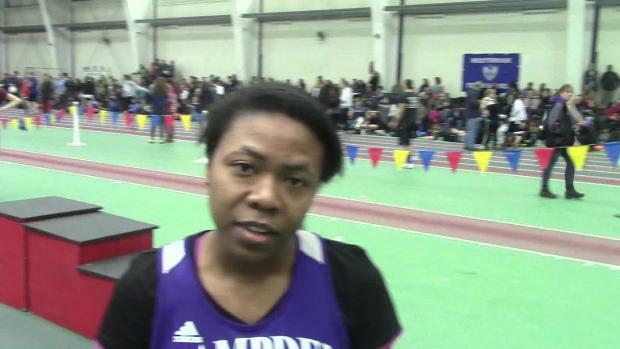 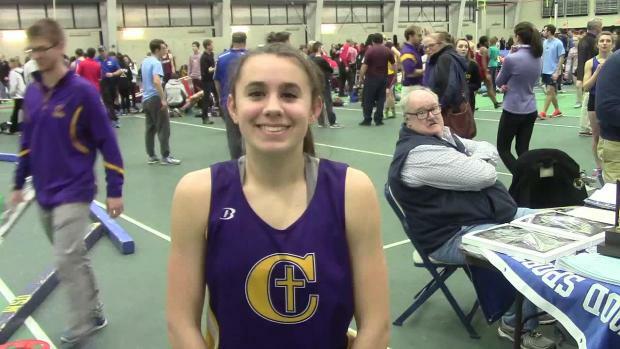 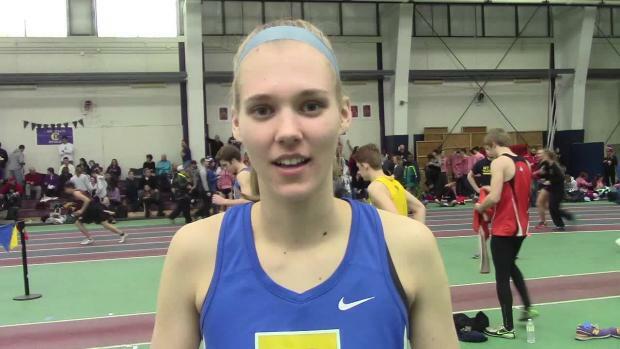 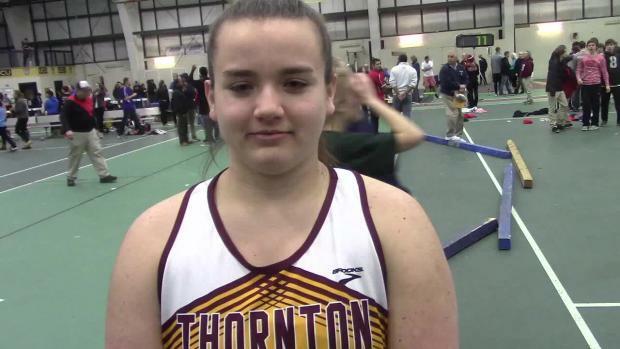 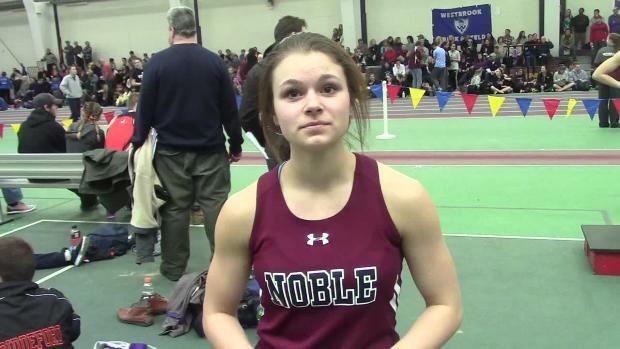 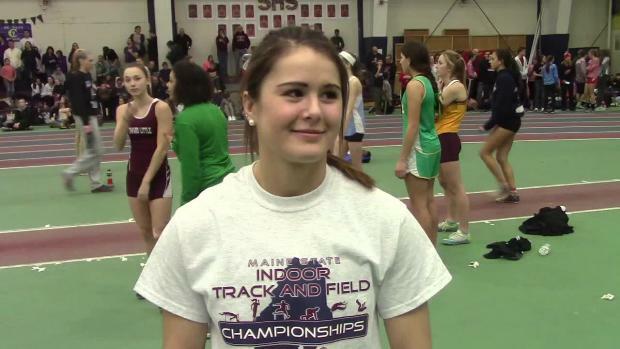 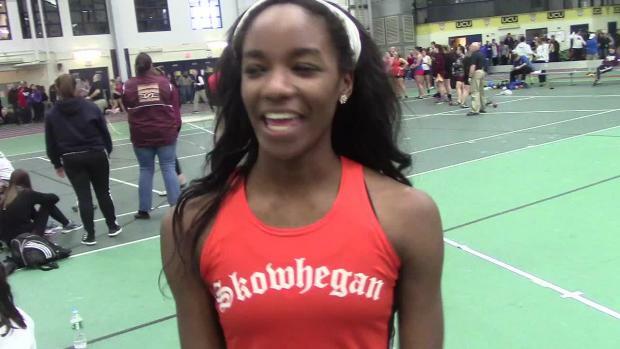 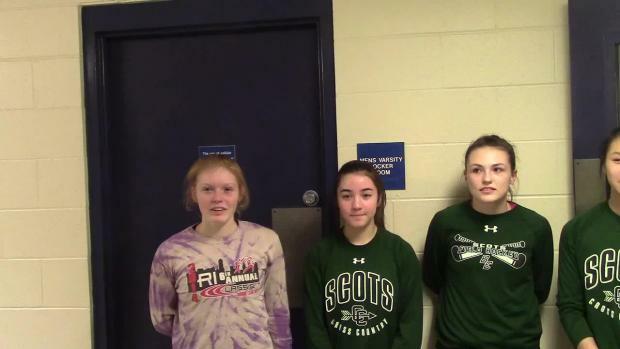 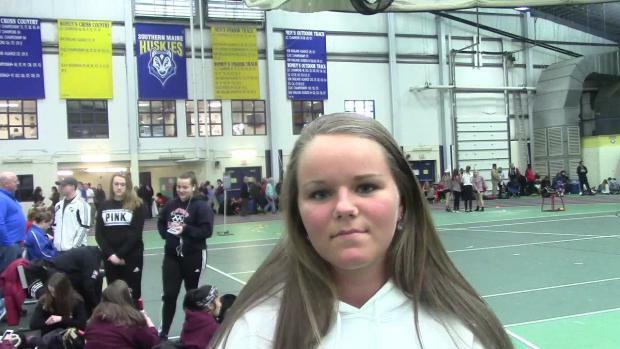 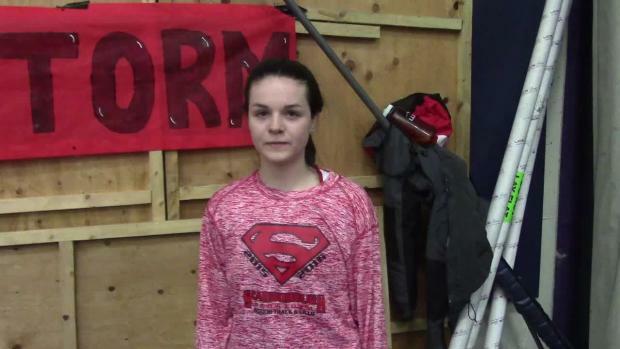 Bonny Eagle High School senior Elisabeth Redwood is one of the top sprinters in Maine and is the top seed in Class A in the 200 and 400, and will be a key part of the school's 4x200m relay team. 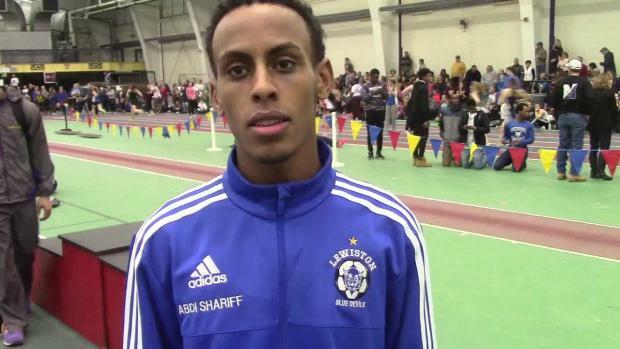 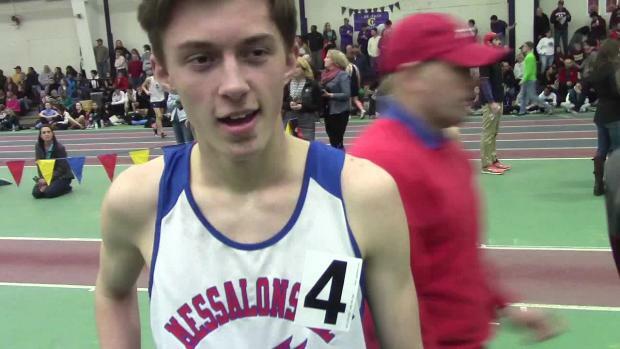 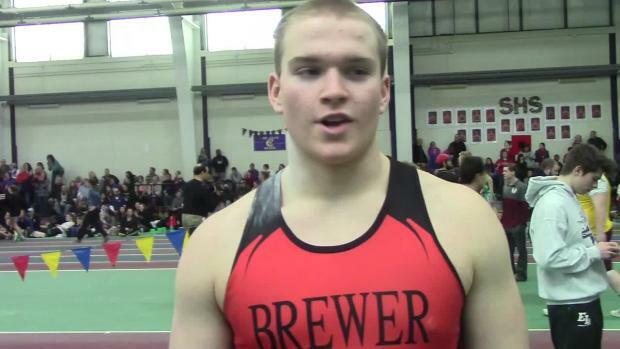 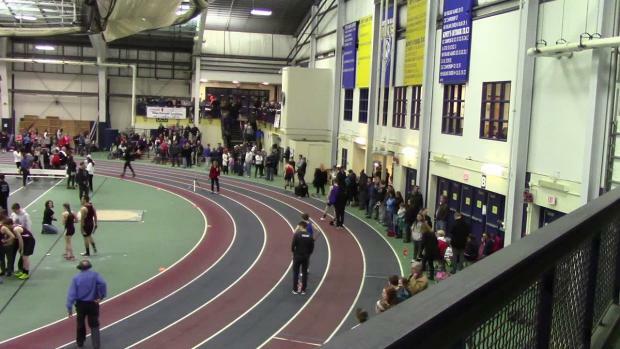 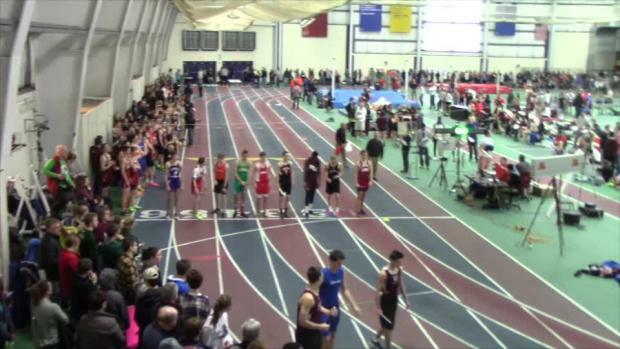 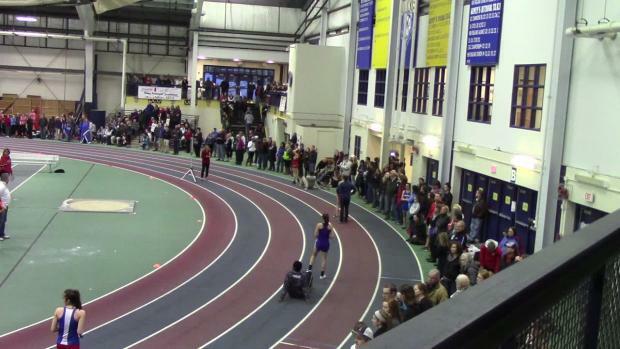 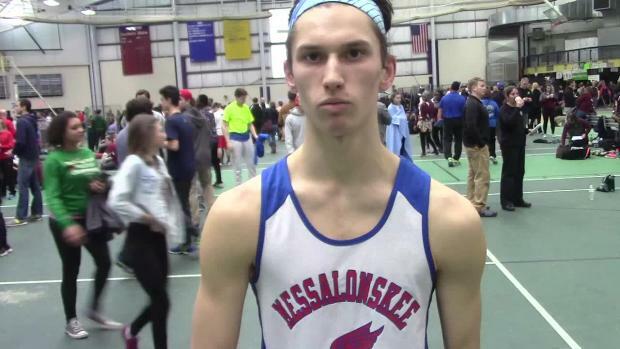 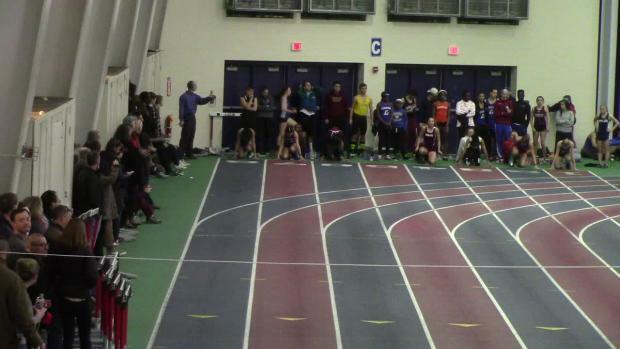 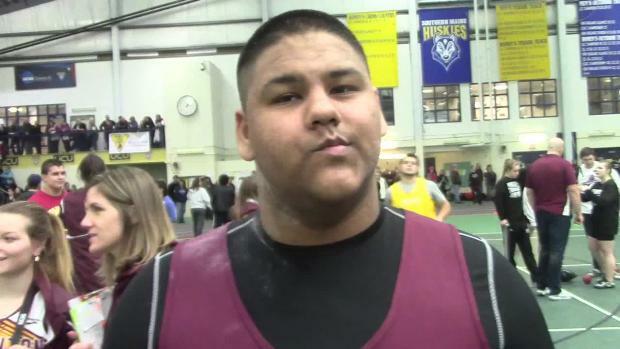 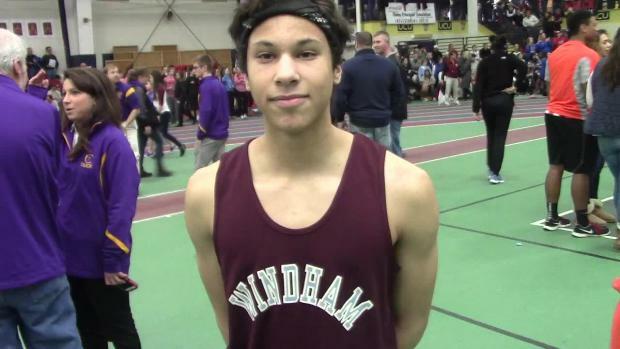 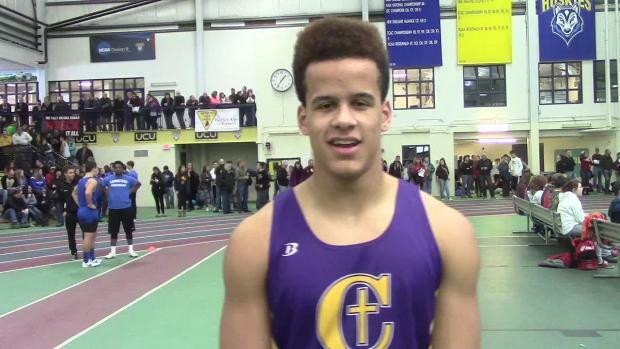 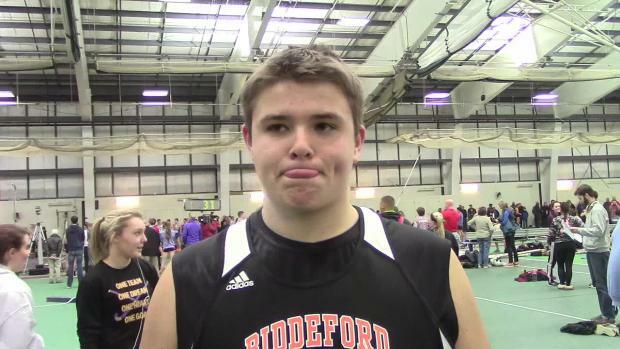 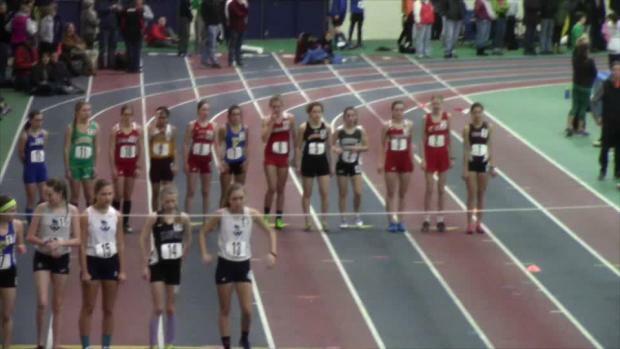 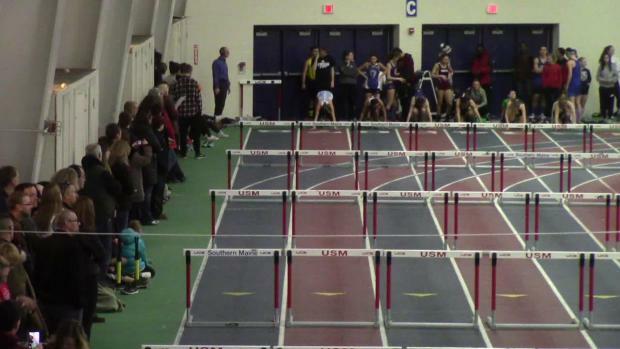 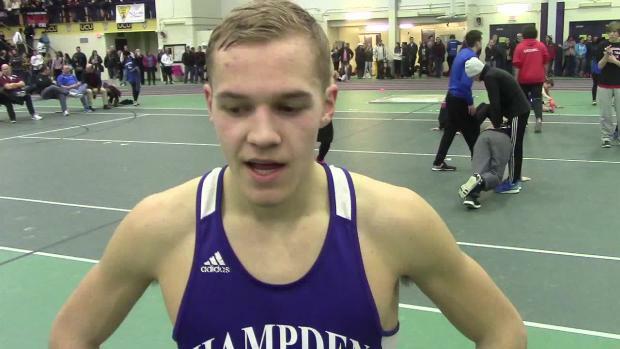 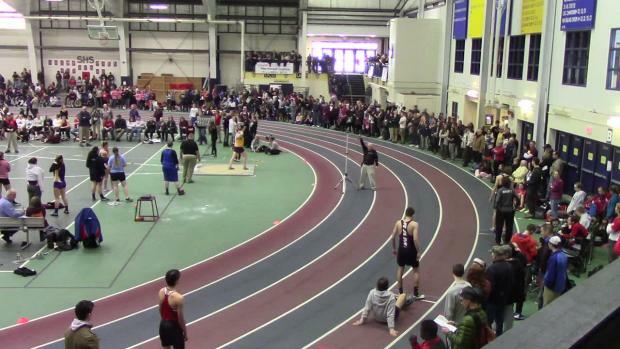 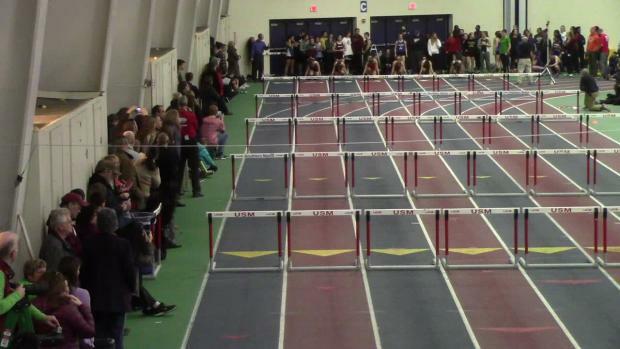 Check out the performance list for Monday's Class A Indoor Track State Championship at USM in Gorham. 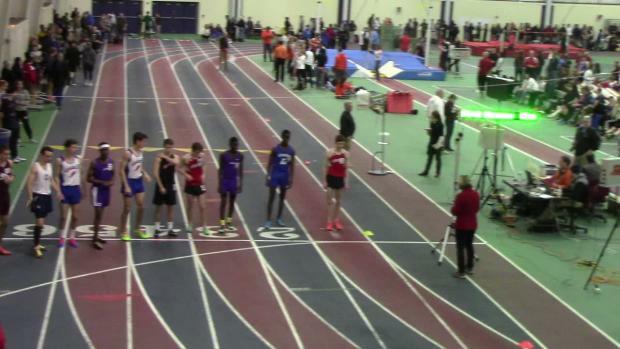 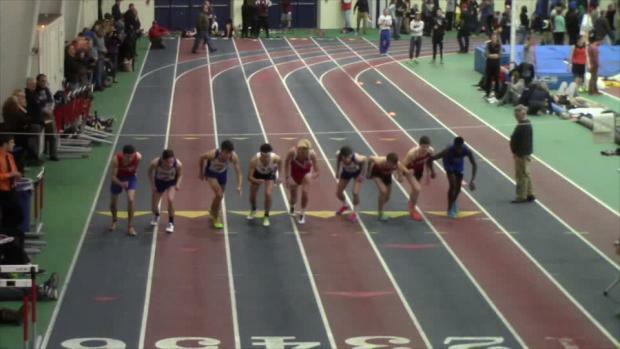 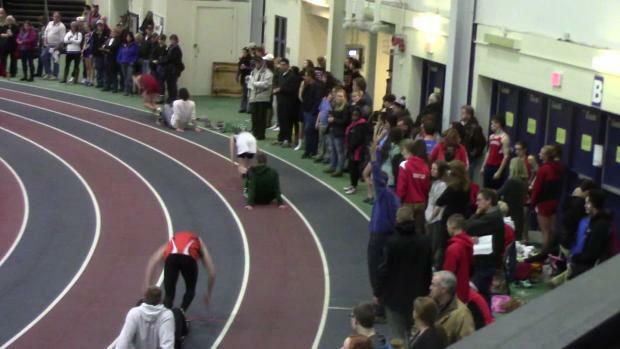 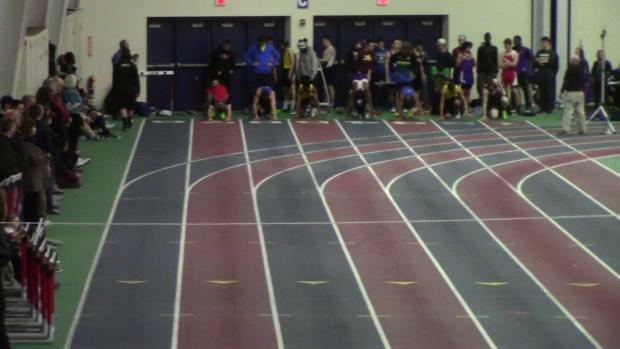 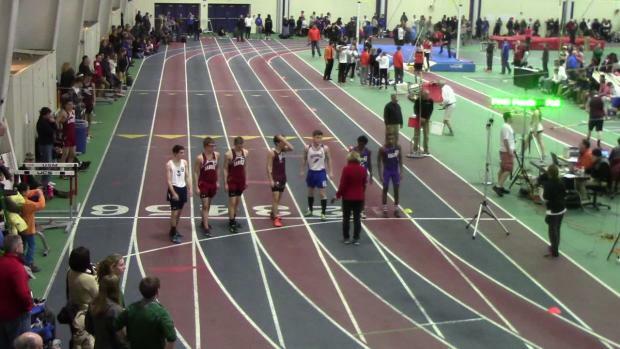 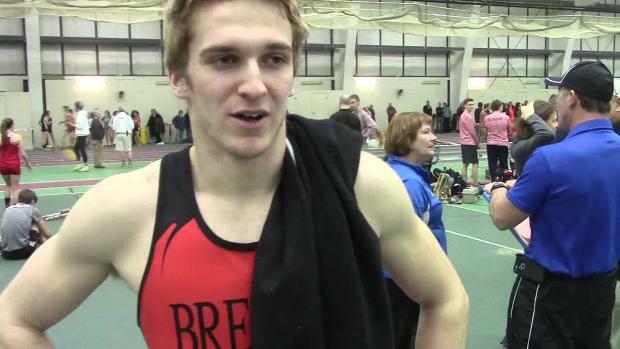 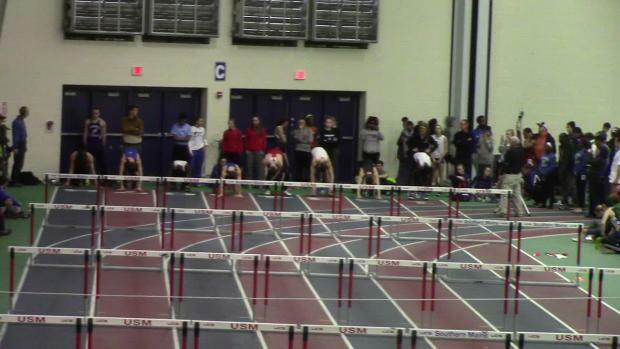 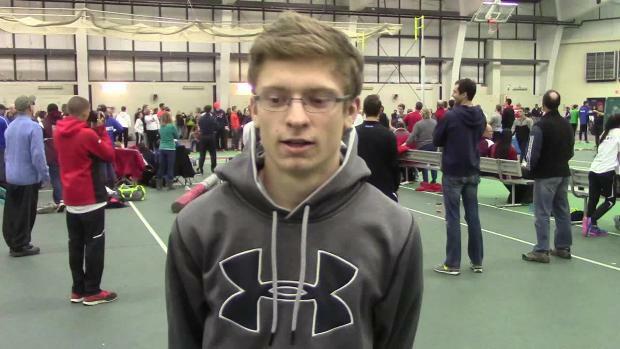 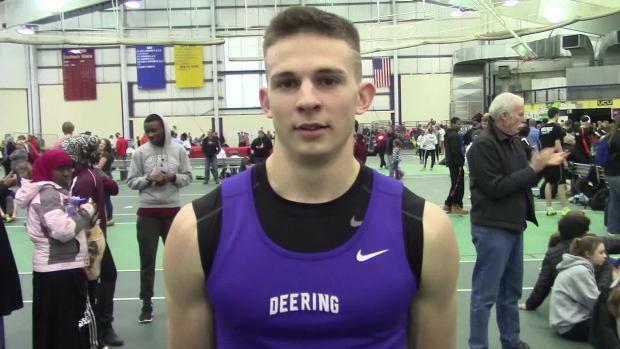 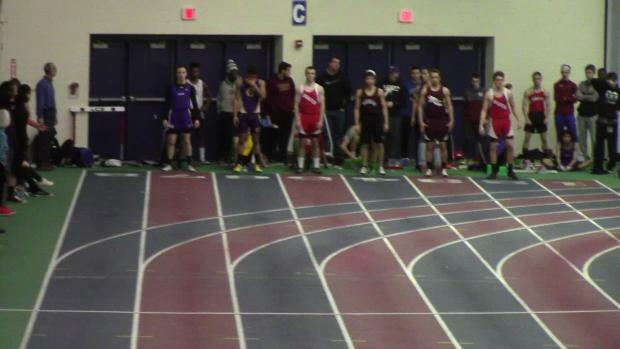 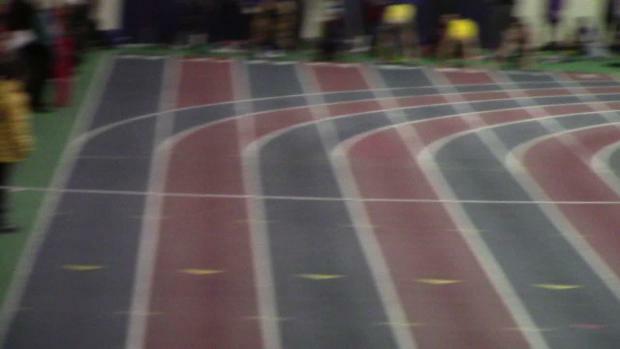 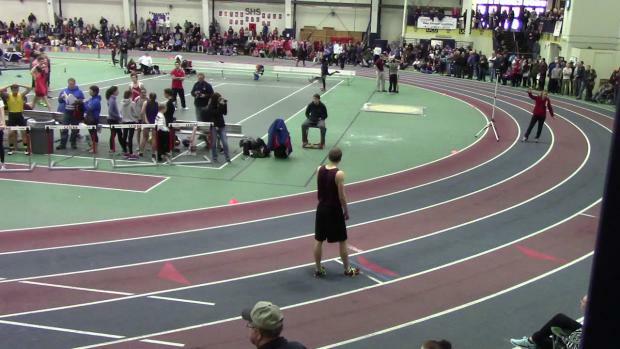 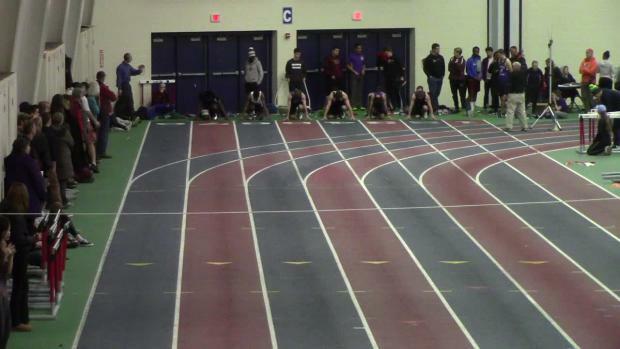 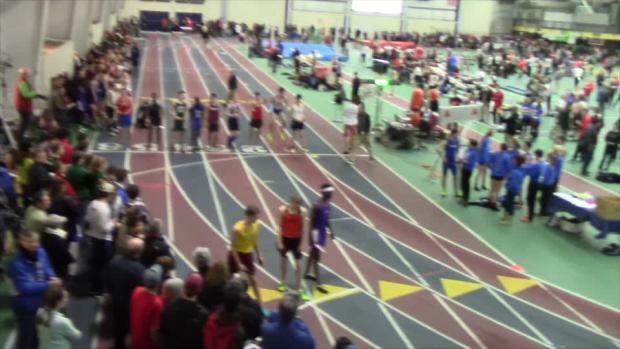 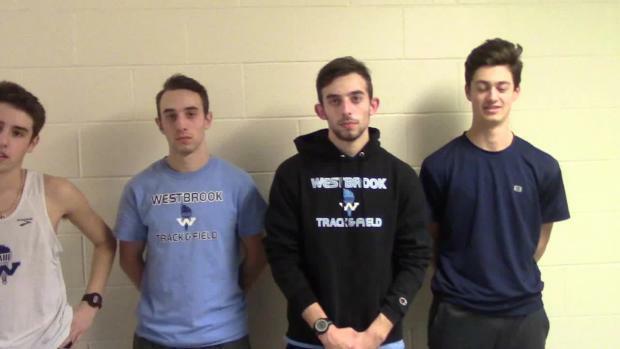 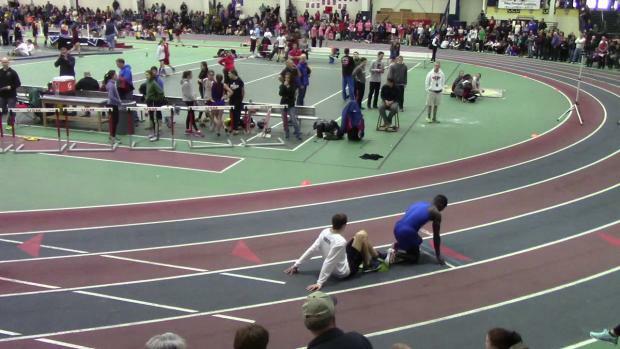 We've taken all the entries and scored out the Boys meet to see what would happen if everything went according to plan. 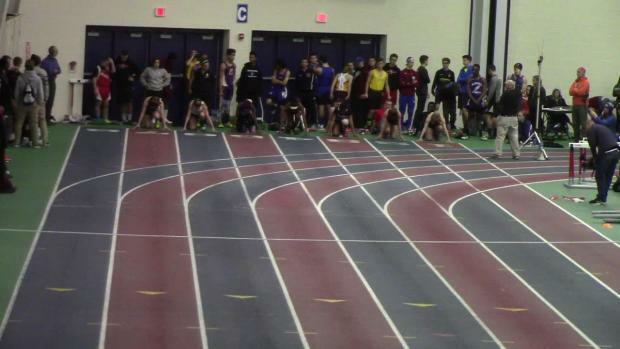 A reminder this is track, and nothing ever goes 100% according to plan. 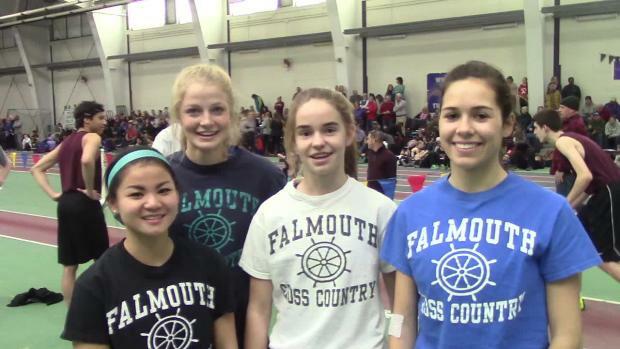 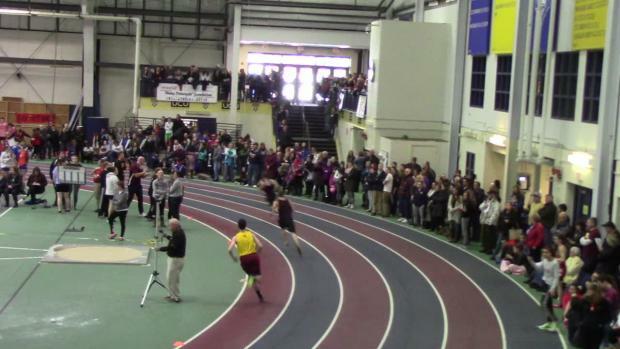 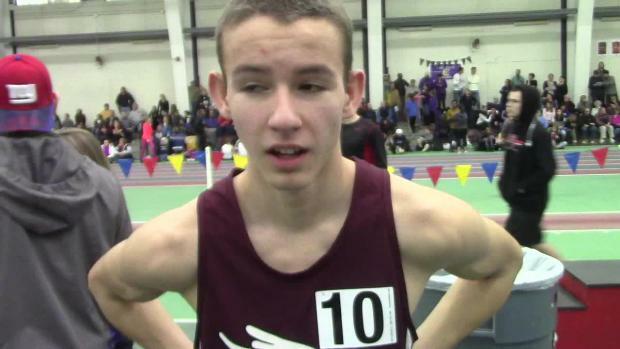 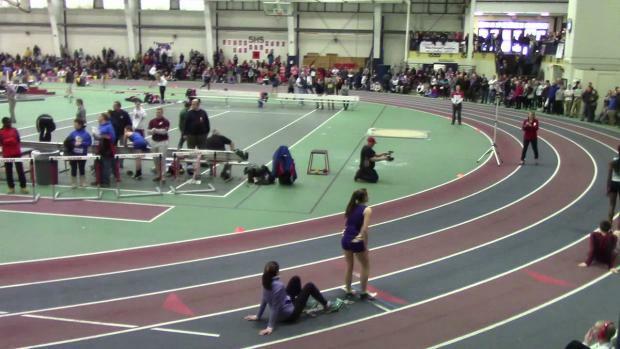 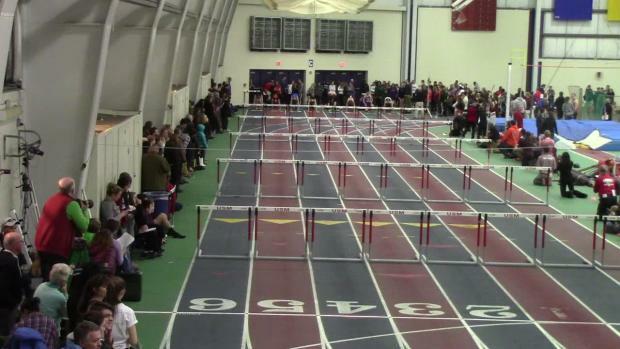 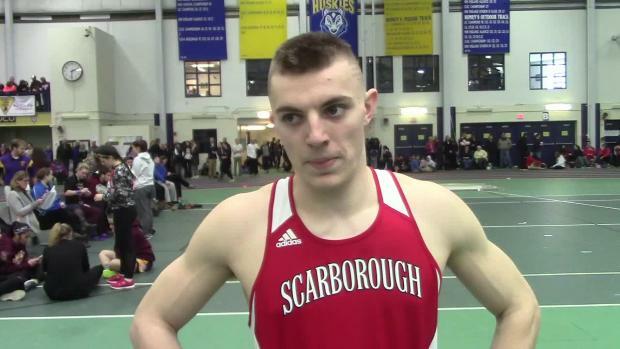 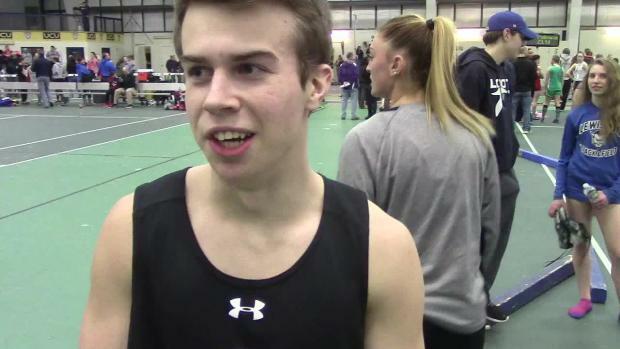 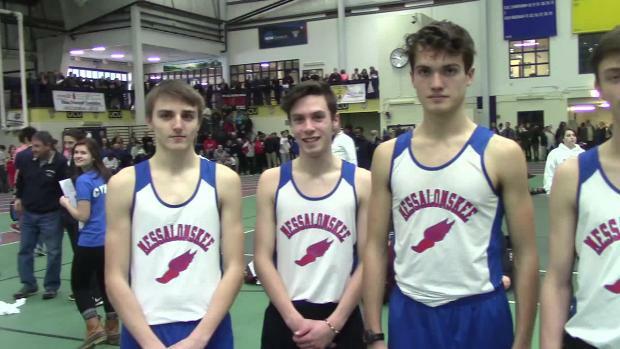 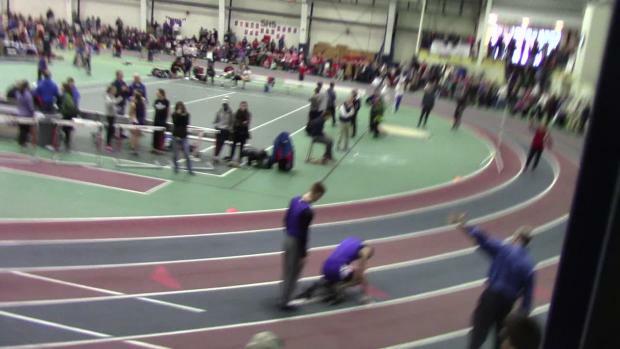 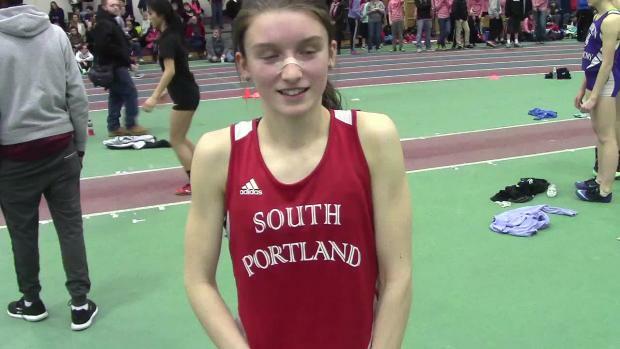 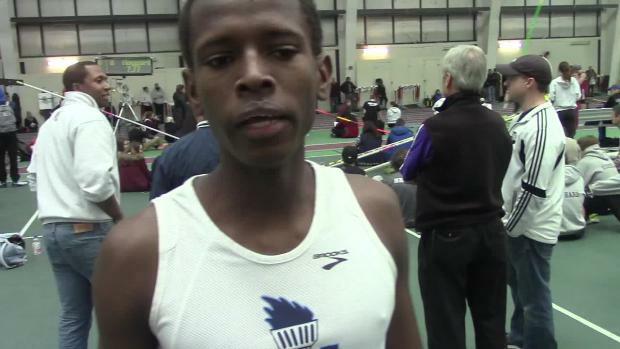 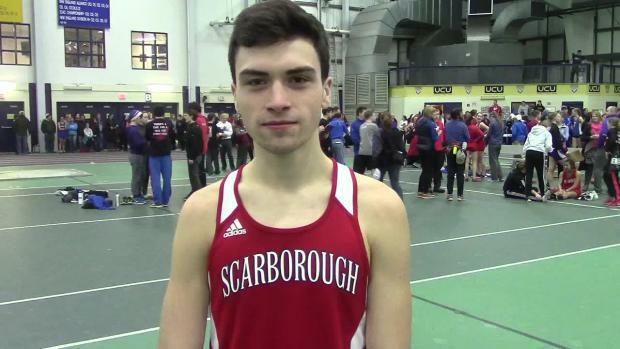 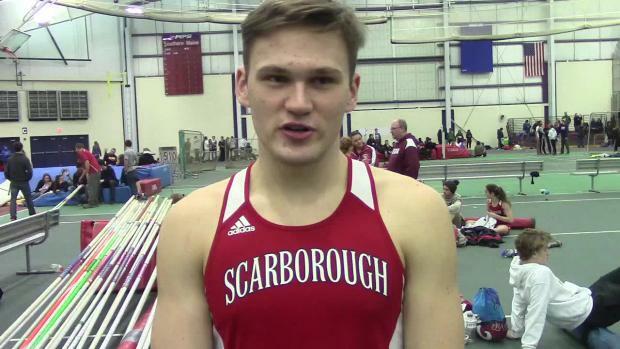 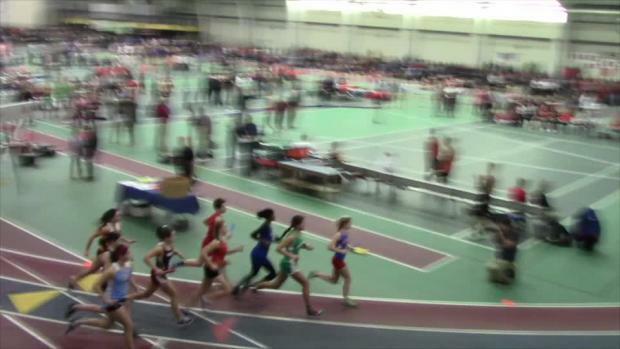 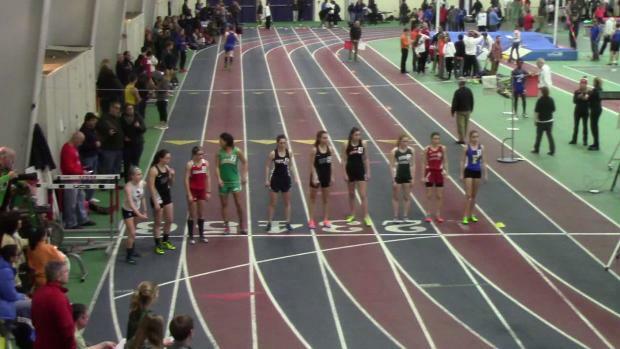 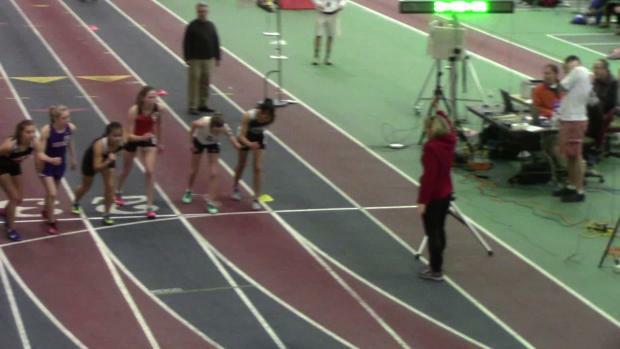 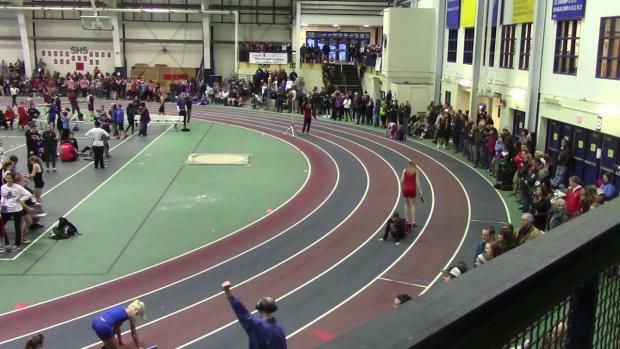 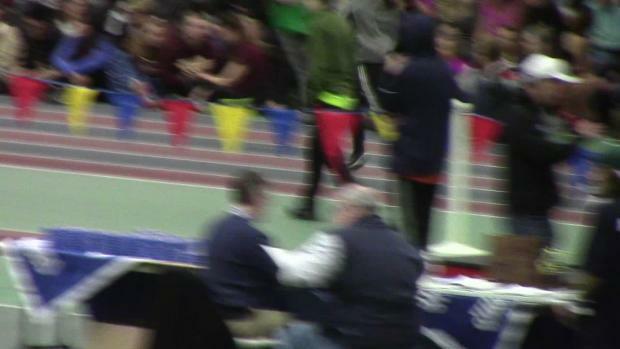 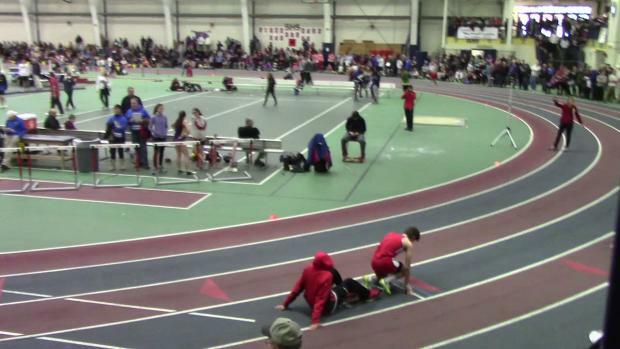 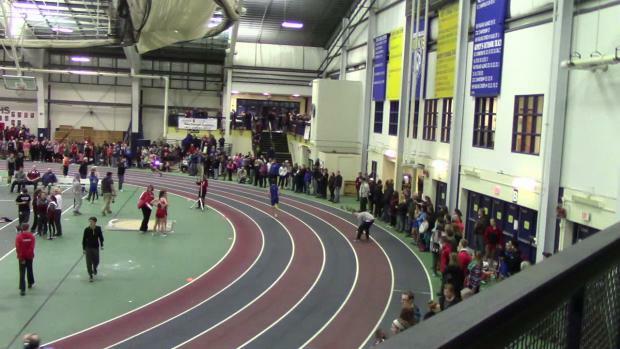 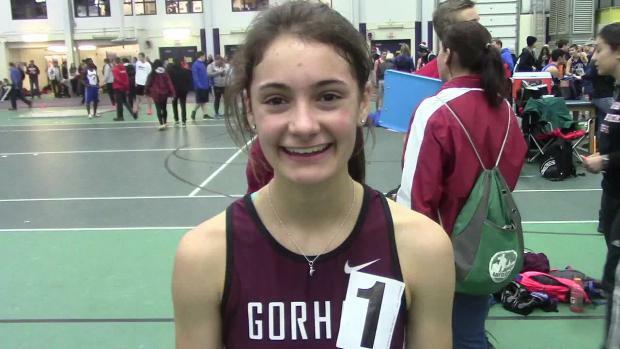 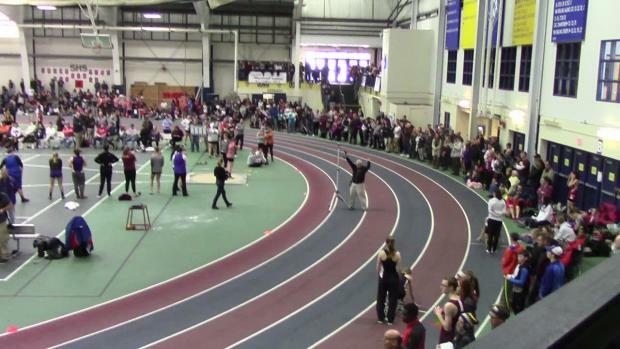 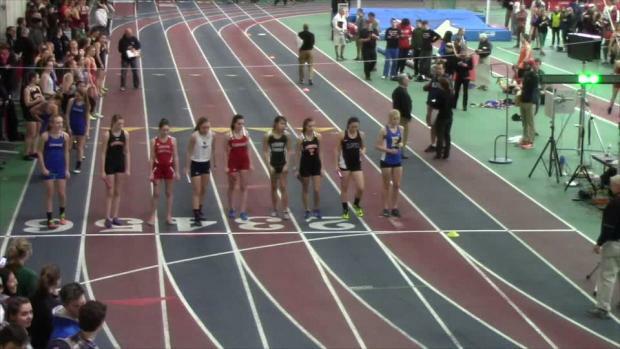 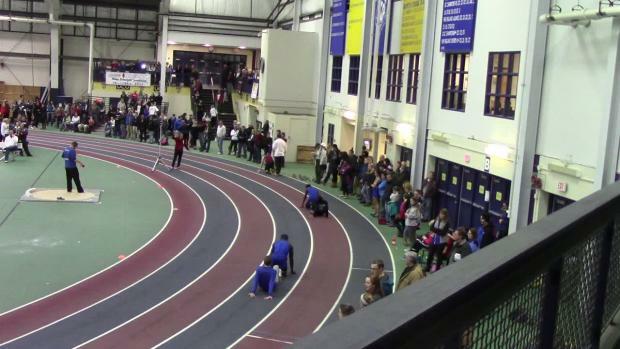 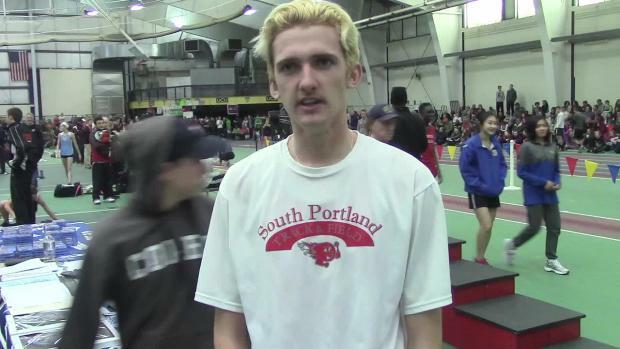 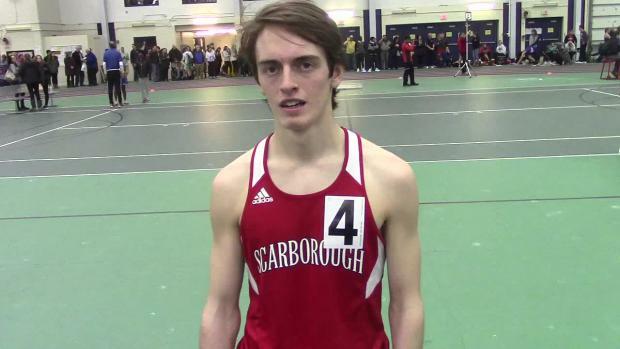 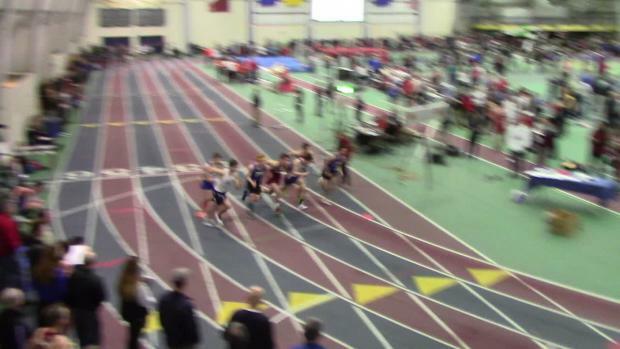 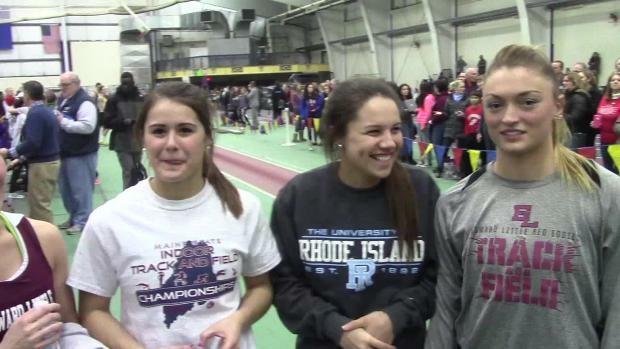 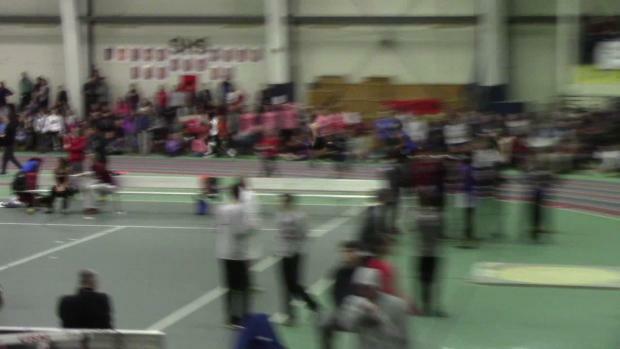 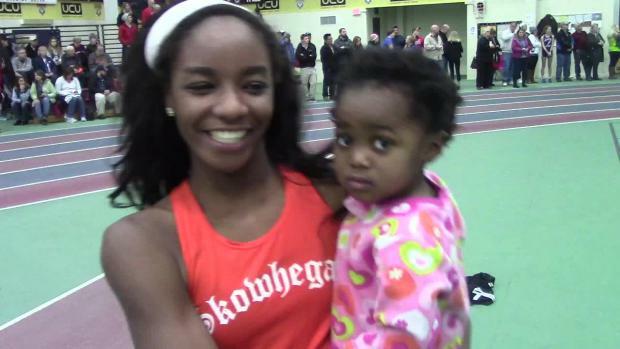 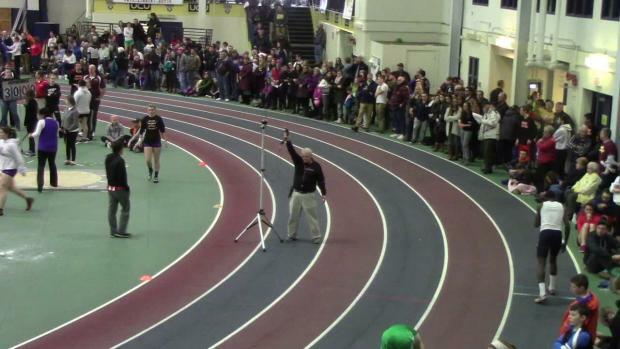 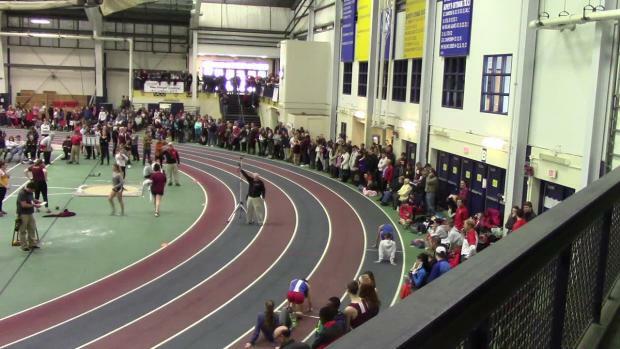 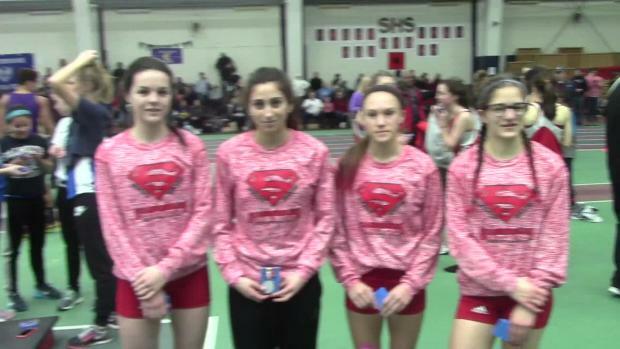 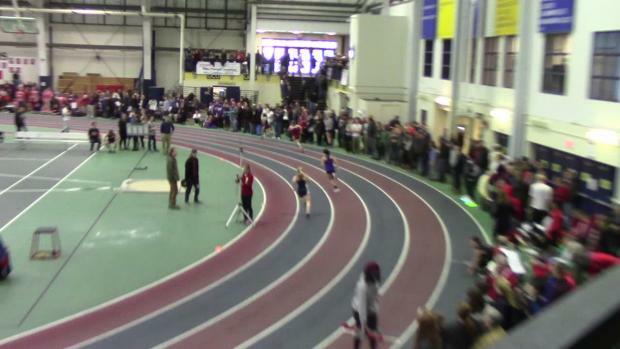 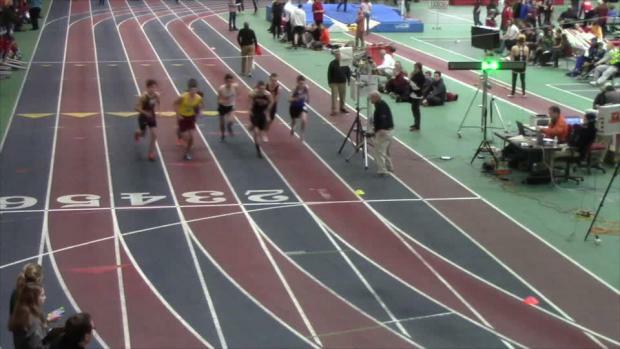 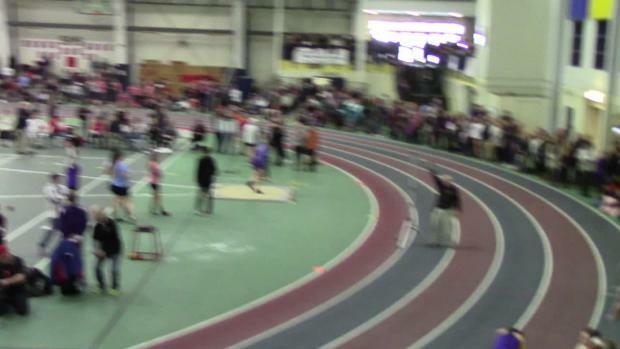 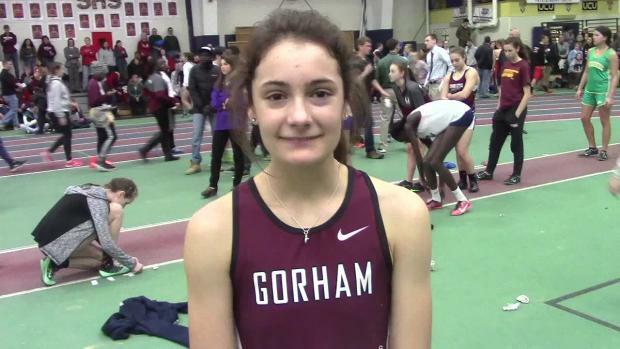 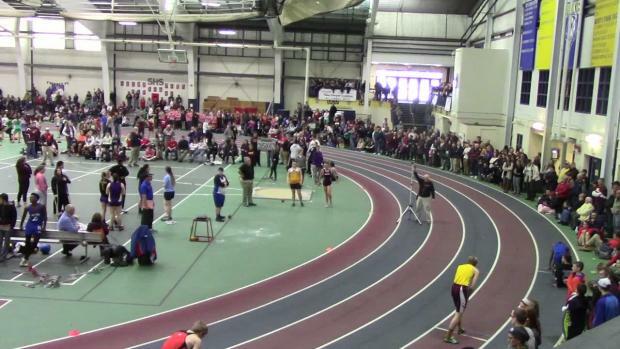 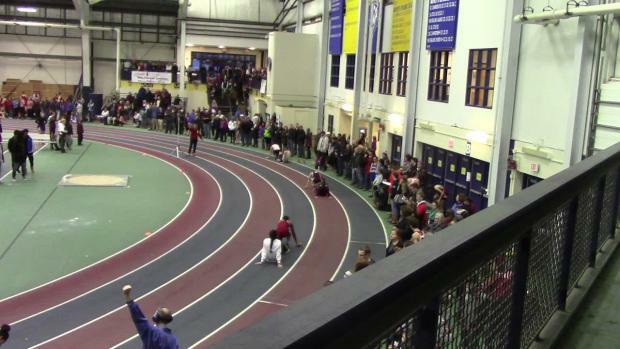 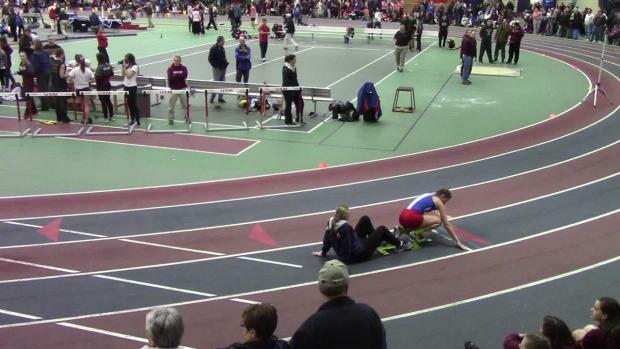 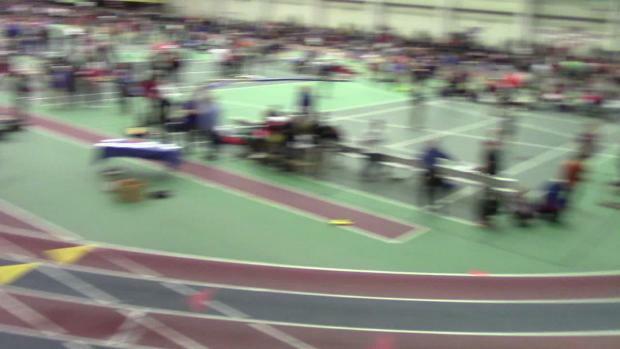 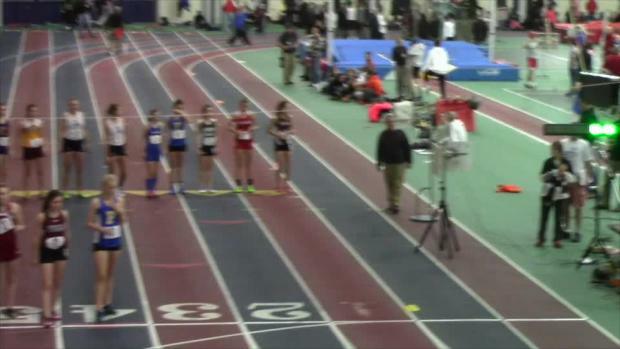 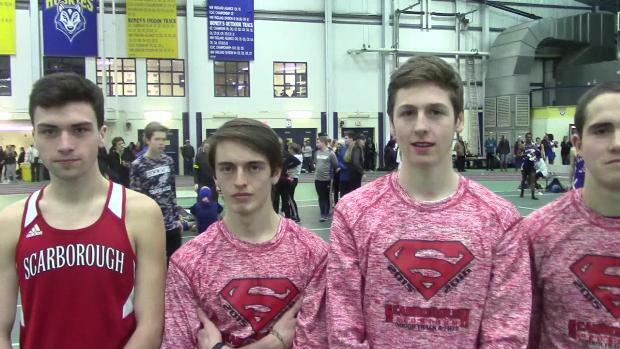 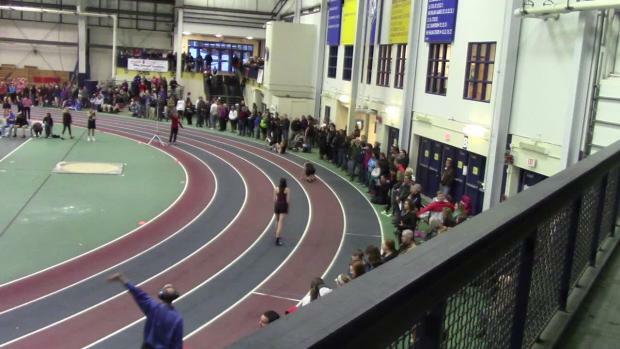 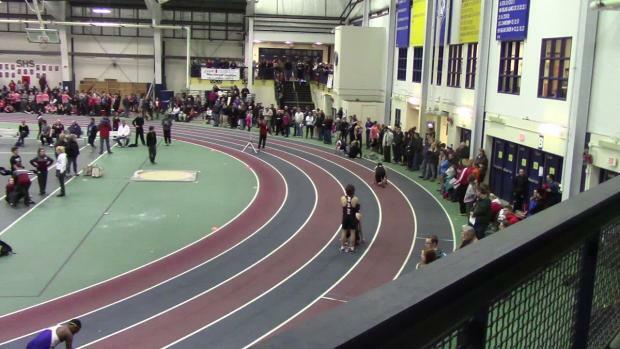 The Edward Little girls captured the Class A title with a win in the 4x200m, while the Scarborough Boys are back on top with a 29 win over Falmouth. 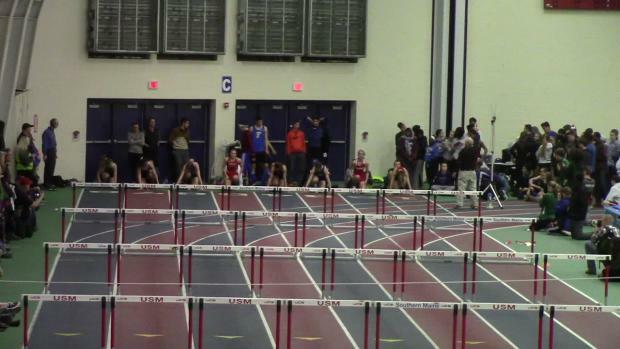 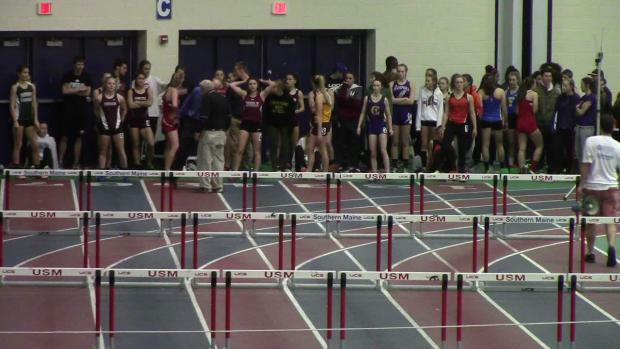 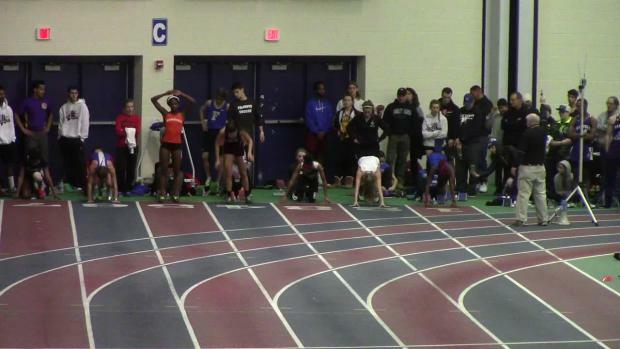 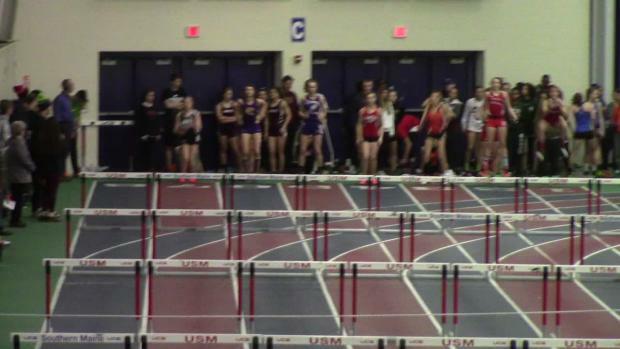 We've taken all the entries and scored out the Girls meet to see what would happen if everything went according to plan. 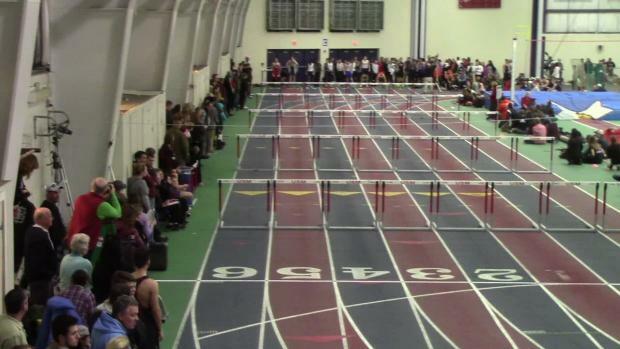 A reminder this is track, and nothing ever goes 100% according to plan. 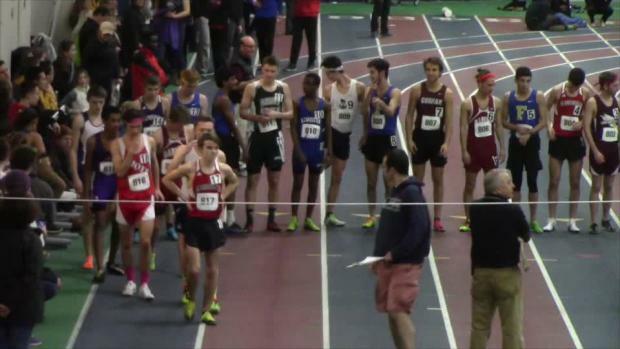 The Class A Boys State Meet saw some exciting races, and great performances in the field, check out our recap. 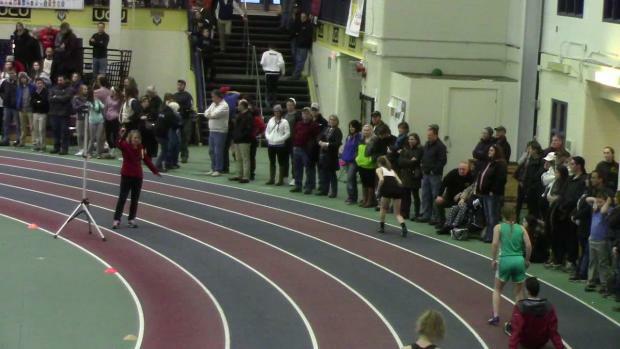 The Class A Girls state meet saw Edward Little win their first ever state indoor title.